One of our biggest struggles with homeschooling has been really getting the Wee Child to embrace language arts. That’s why I was so excited about Learning Language Arts with Literature using our sponsor BookShark. When I started exploring their options, I was intrigued by how they included reading so fluidly with language arts. 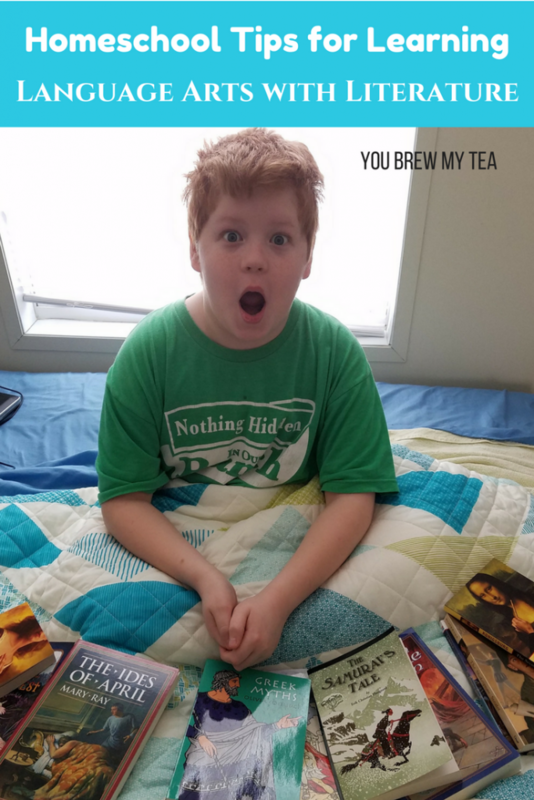 If you haven’t seen our other BookShark posts, make sure to check out why we love BookShark Homeschool Curriculum, and specifically our thoughts on why we love BookShark history curriculum. 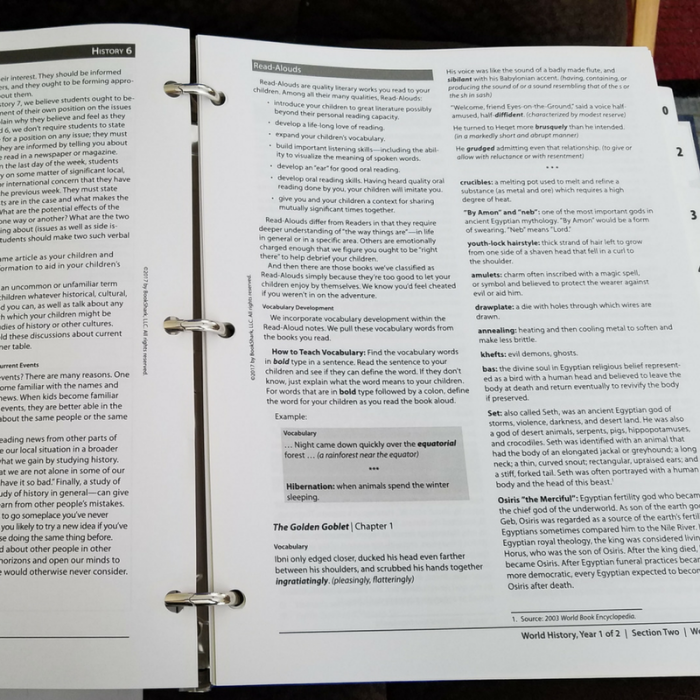 We have really enjoyed the process of getting to know how BookShark works for our family, and honestly, couldn’t be happier with the experience. As we delve into more each week, we are learning that the program truly is fluid and ideal for our son and his needs. Learning language arts with literature just makes sense to me, and BookShark has given us that opportunity. 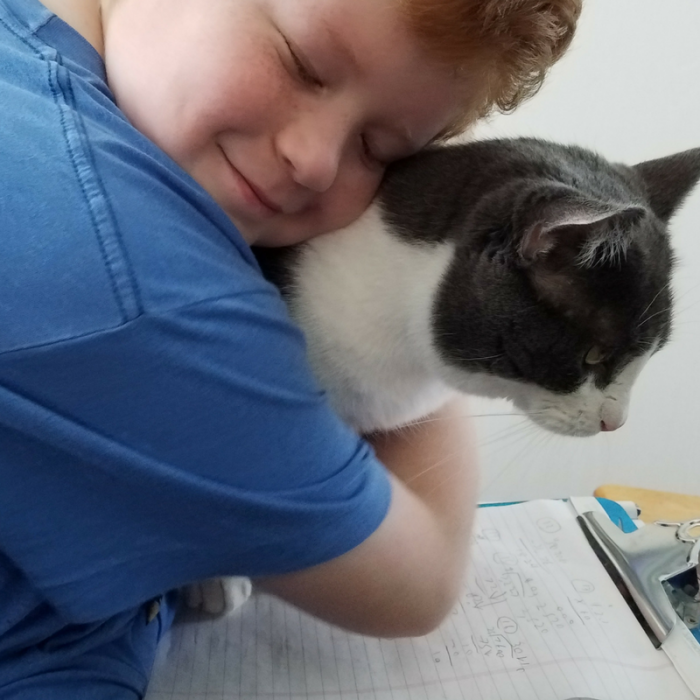 Below are some of the things we love the most about the BookShark Language Arts program, and that I feel work the best to teach the Wee Child the basics of language without it feeling too much like “school” to him. One of the biggest reasons we fell in love with BookShark was the reading out loud portions. I have always hated giving my son an assignment to be completed. I wanted to be able to be a part of the process and to read to him or read with him, but it hasn’t always been so easy. 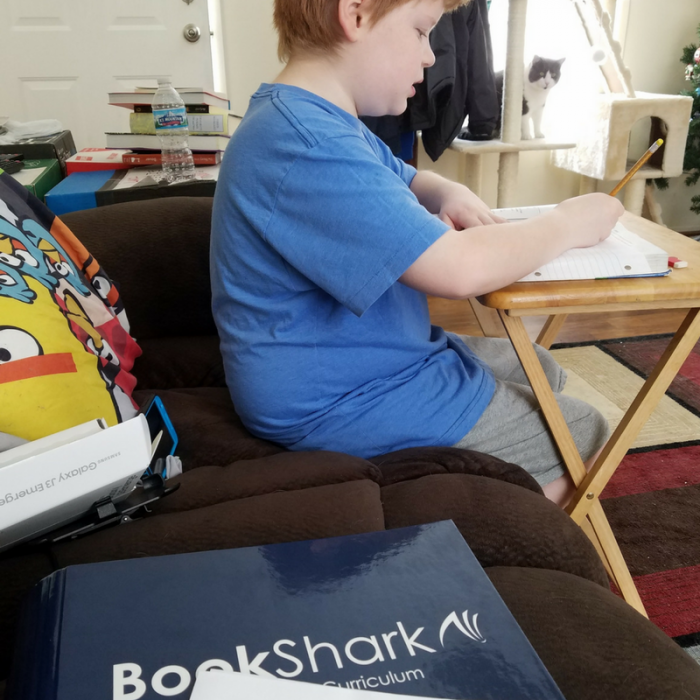 With BookShark, you are learning language arts with literature because as part of their history program, you are reading out loud to your child from some of the books assigned to their level. Reading out loud helps you to give proper inflection and pronunciation which will teach them to see those words and recognize them better later down the road. On some books, we have picked up a second copy so he can easily follow along with me. After we go through a chapter or passage of assigned reading, we work together to break down the paragraphs to recognize specifics. This includes looking at proper sentence structure and recognizing things like run-on sentences, etc. As BookShark Language Arts has various specific assigned items, this is part of it on some days, but not others. I use this frequently because I feel like learning language arts with literature comes naturally when you just look at the individual sentences to see how they work together. The Wee Child can ask questions about why they used specific punctuation, and I can also make a note or point out different words used for descriptions, etc. when trying to form a paragraph. Our son really struggles with writing. Not only does he not enjoy handwriting anything (he prefers typing), he often gets hung up on creative writing assignments. Starting from scratch can be tough for him to manage. Being able to assign a topic for him to use to write is so much easier when we have a book or text to base it upon. I can tell him to write about a topic covered, a theme, or to notice the type of descriptions used within the passage. While this may be something most cover in the early years of education, I find it is also a great way to use literature to reinforce those basics. We often take time to go over a sentence that is more complex to review parts of speech with our son. This is an ideal and easy way to enforce the basic educational concepts while not feeling like school. As we have progressed through BookShark Level 6 Language Arts, I am impressed by how easy it is to follow along with the history program. The basis of the program is using the same literature books in the history program to build your language arts activities around. This is totally fluid and works perfectly for our son. We can read our daily assignments in history, and easily move right into using those same passages for the language arts assignments.